An HRA component to a health plan is subject to ERISA and non-discrimination rules, meaning everyone that is eligible should be offered the plan, and the benefits under the HRA should be the same for everyone enrolled. It is advisable that an HRA be administered by a third-party that pays the claims to the providers, or reimburse plan enrollees under the terms of the plan, in order to keep employees' and their dependents' medical information private from the employer as to avoid potential discrimination. 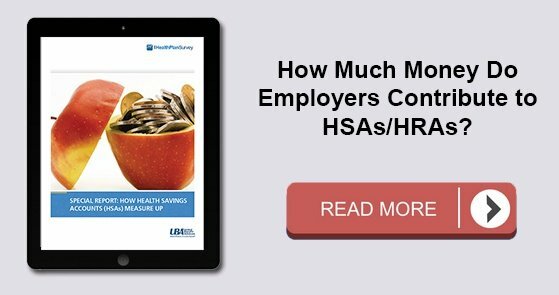 To any employer looking to implement an HRA with a medical plan, you want a seasoned advisor, or consultant, on your side to walk you through the costs, pros, and cons, potential savings, and risks. Your local UBA Partner Firm is a great place to start. For information on modest contribution strategies that are still driving enrollment in HSA and HRA plans, read our breaking news release.